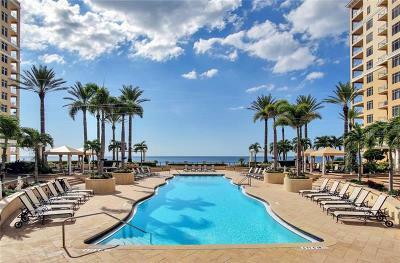 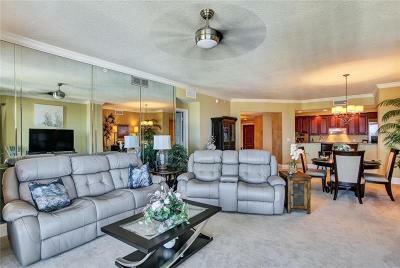 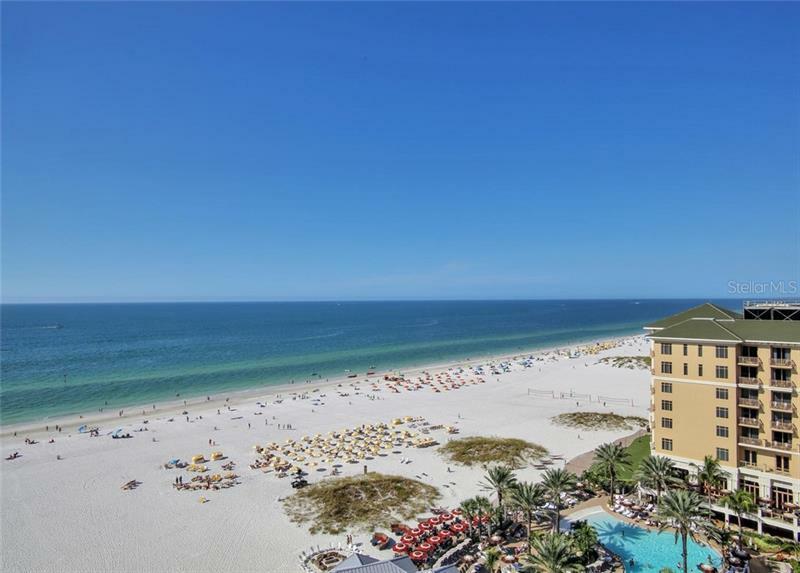 COME LIVE YOUR DREAM AT THE RESIDENCES AT SANDPEARL RESORT ON CLEARWATER BEACH! 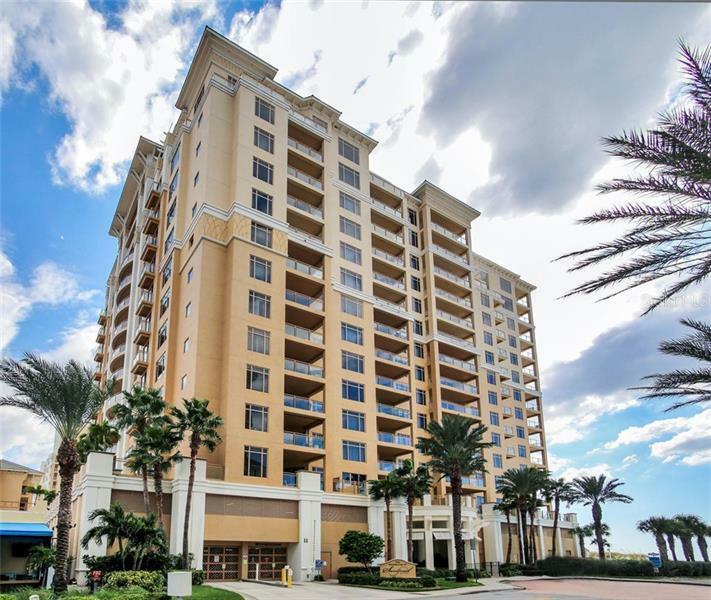 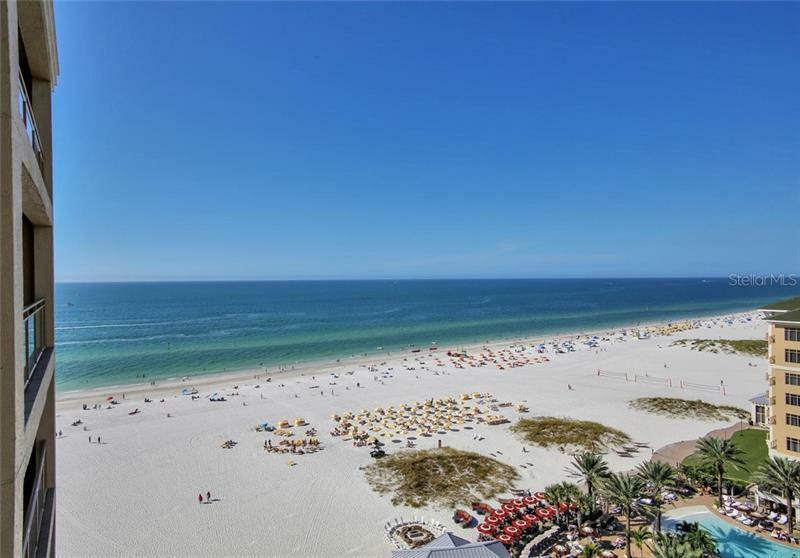 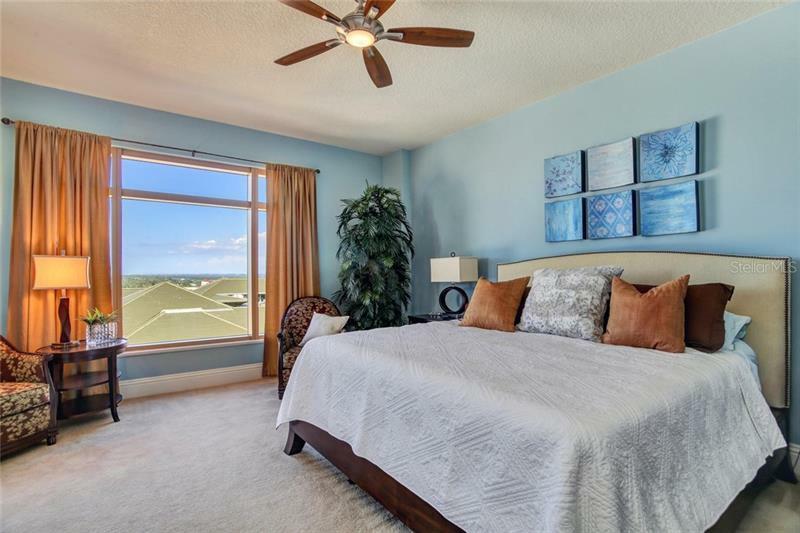 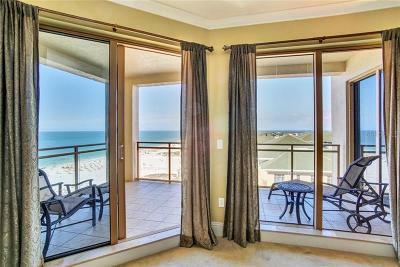 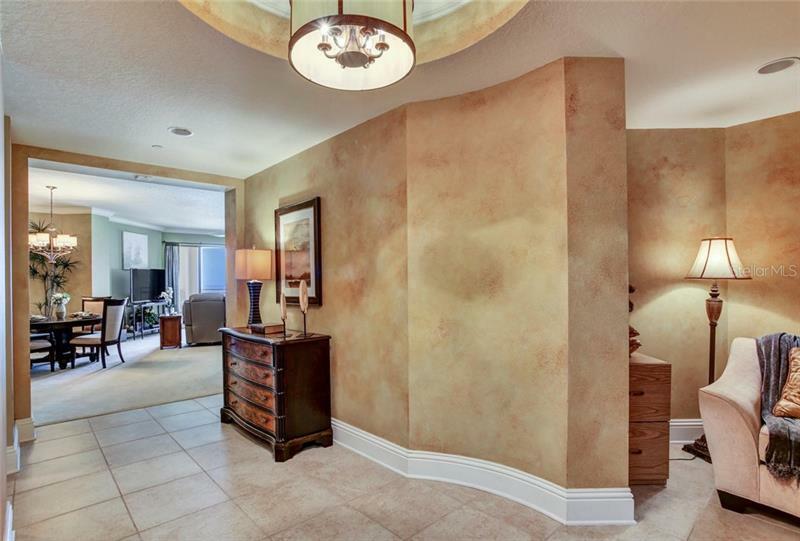 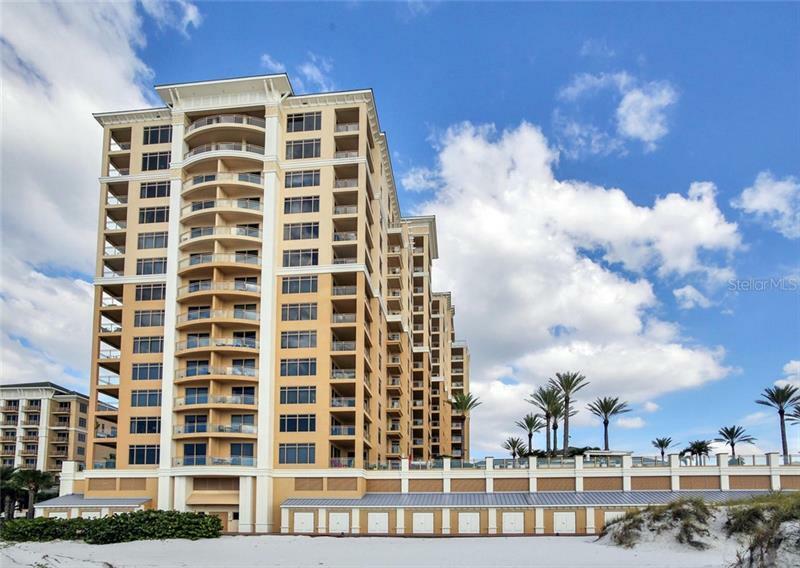 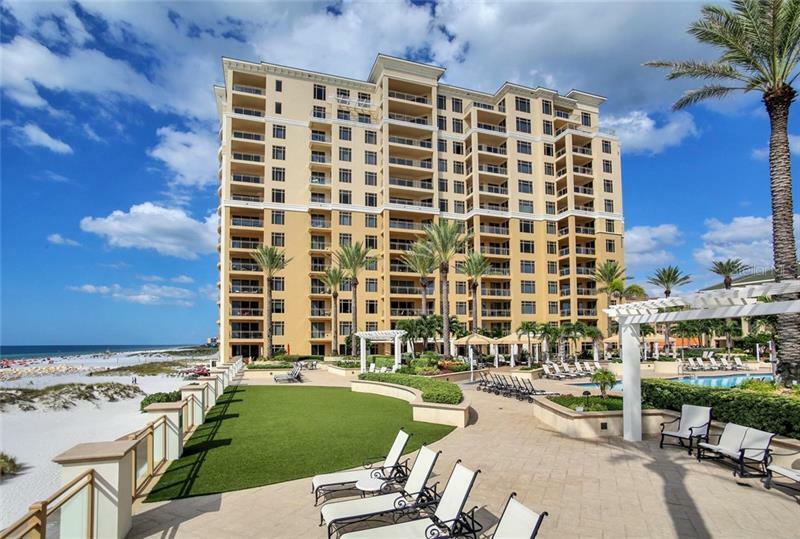 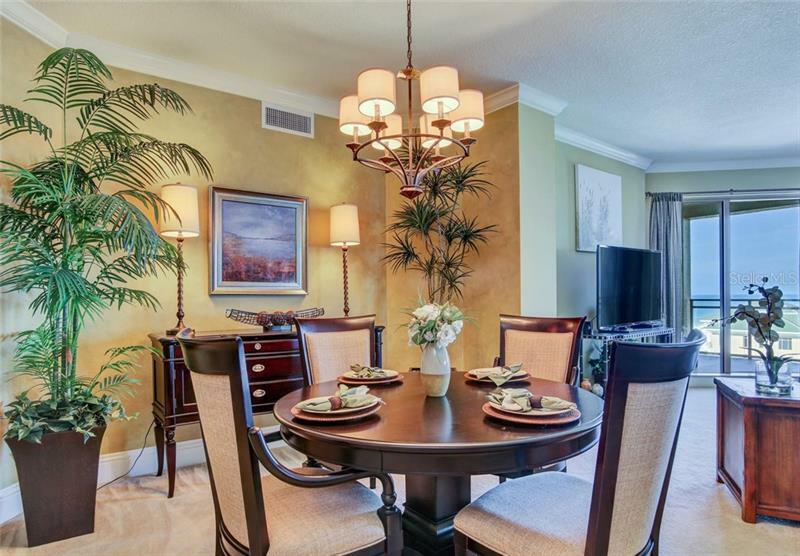 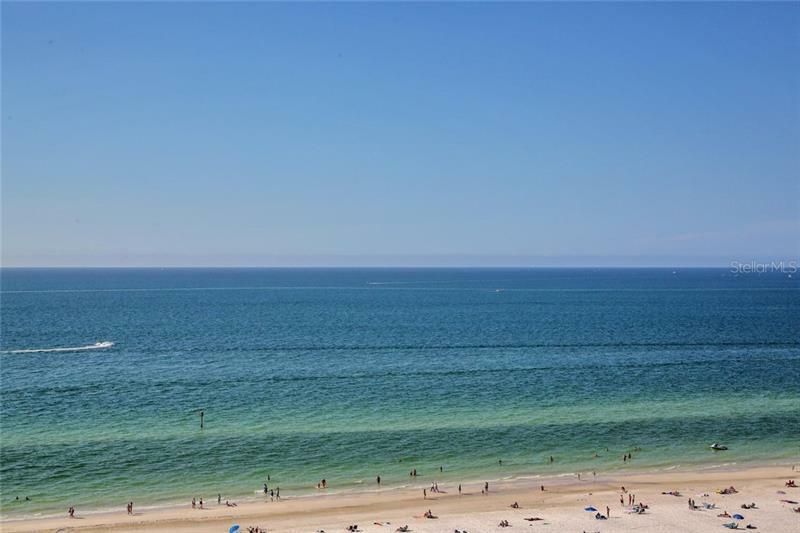 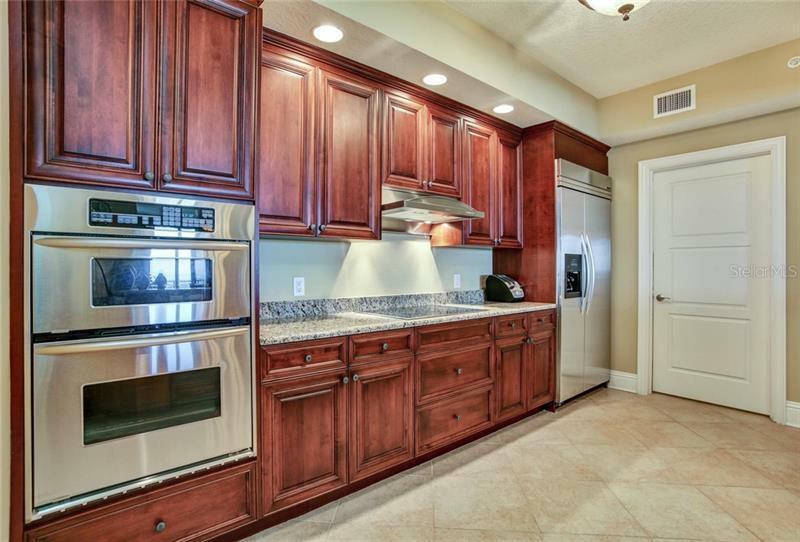 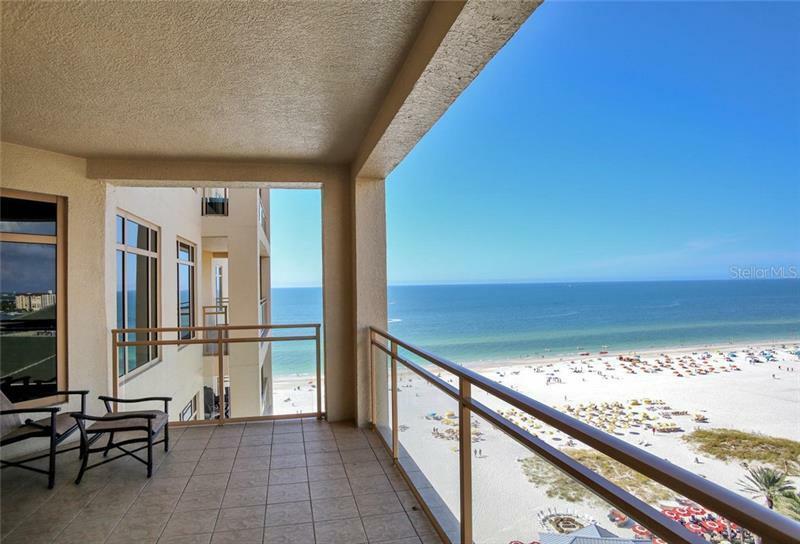 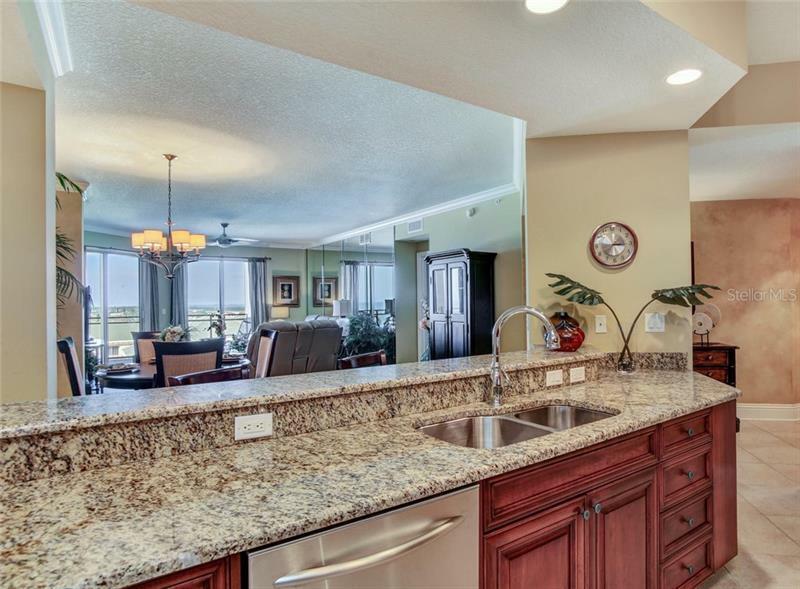 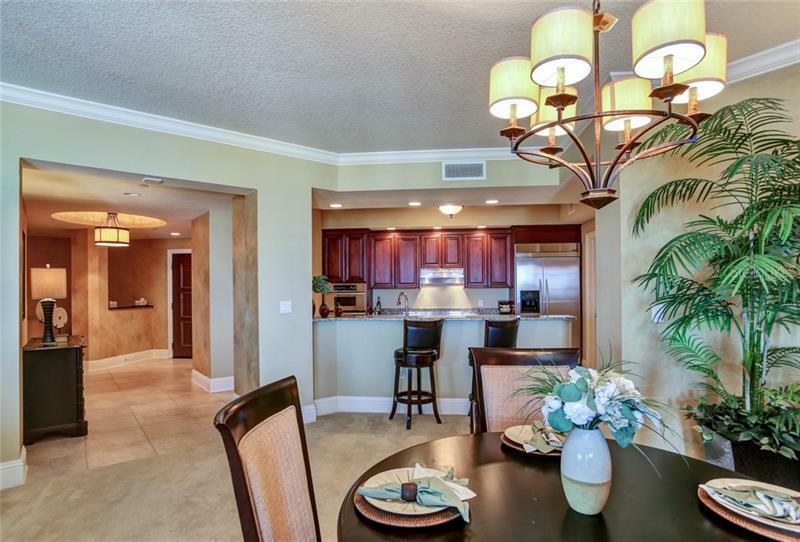 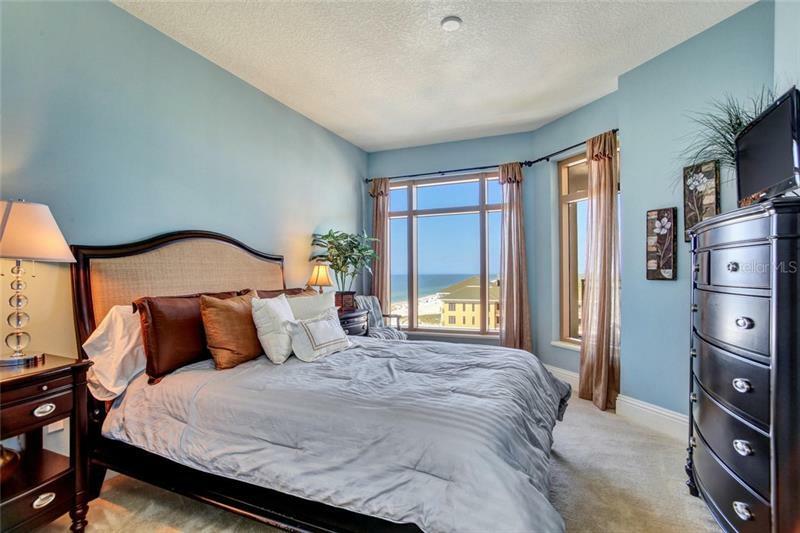 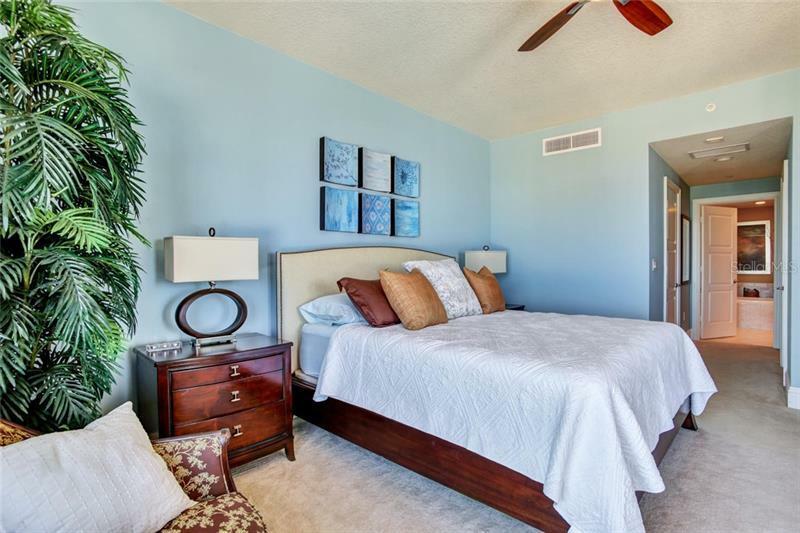 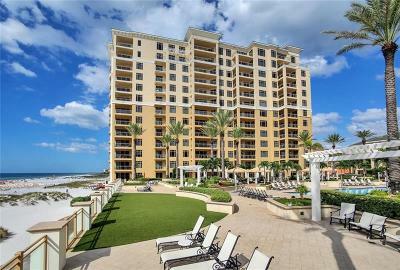 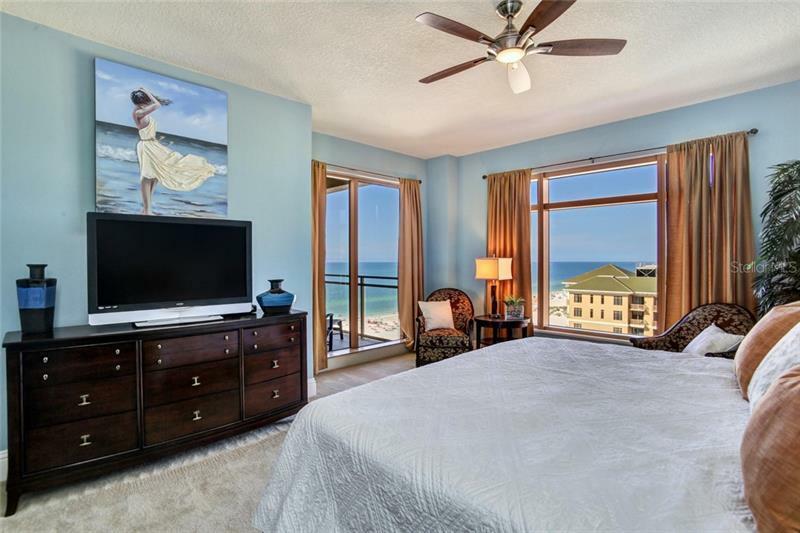 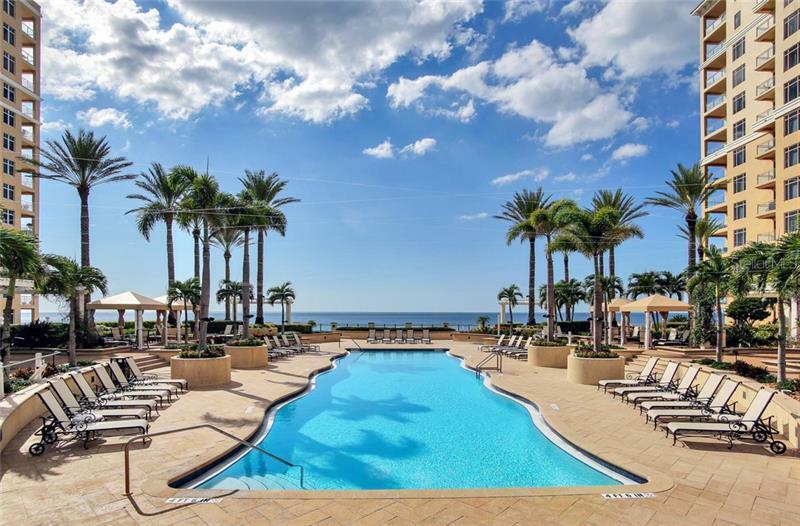 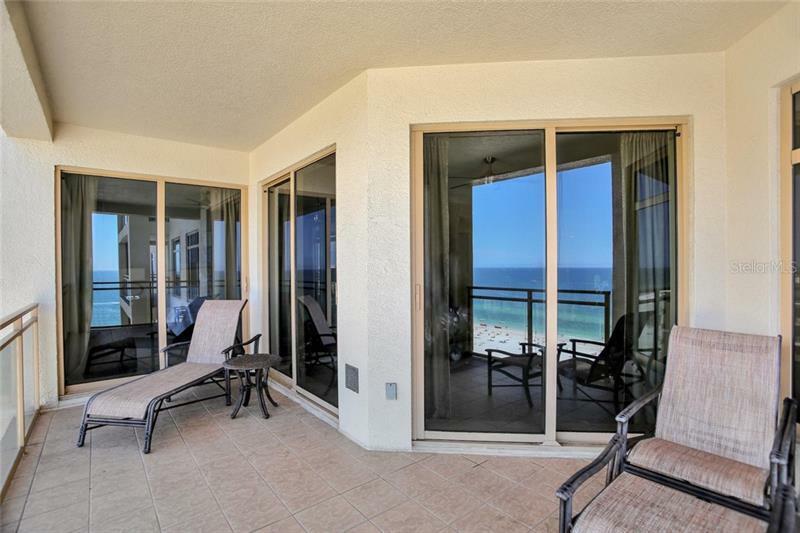 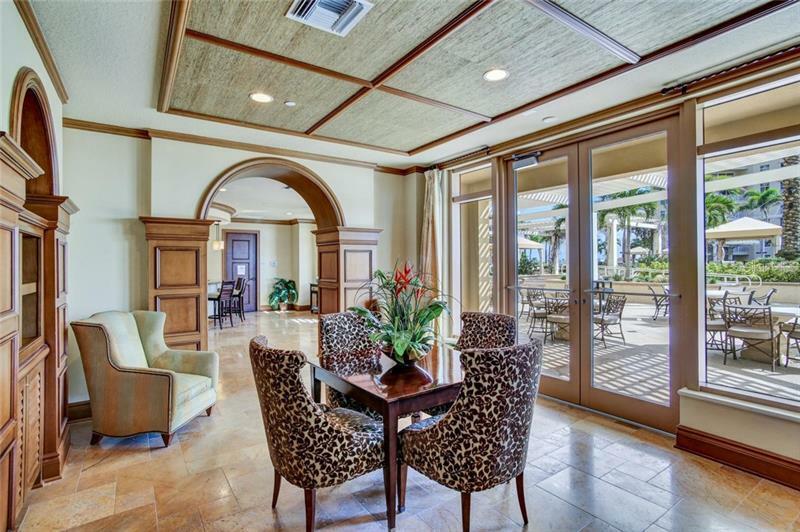 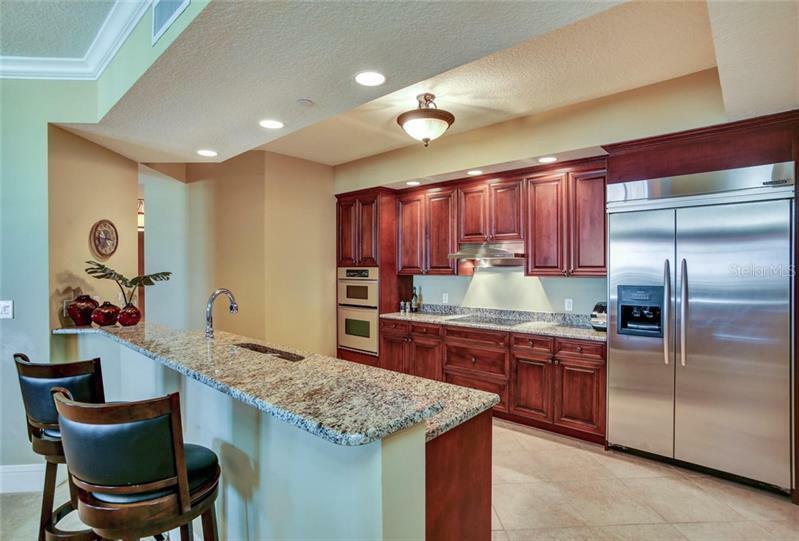 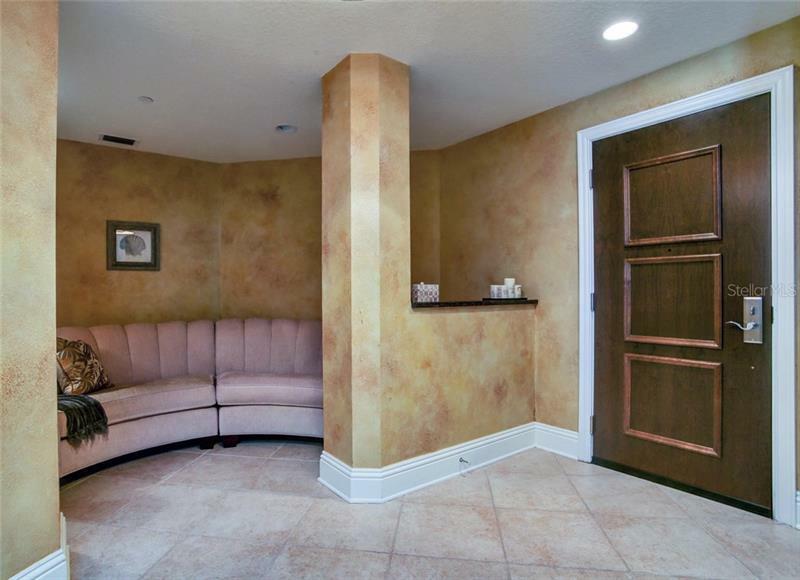 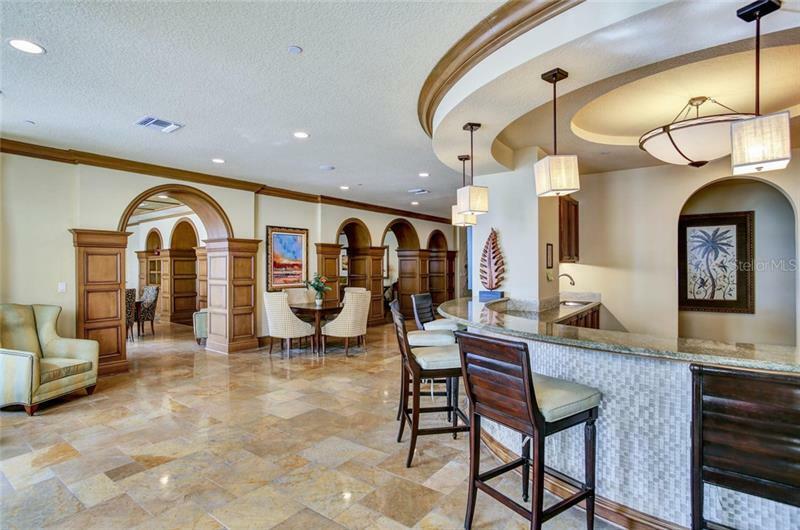 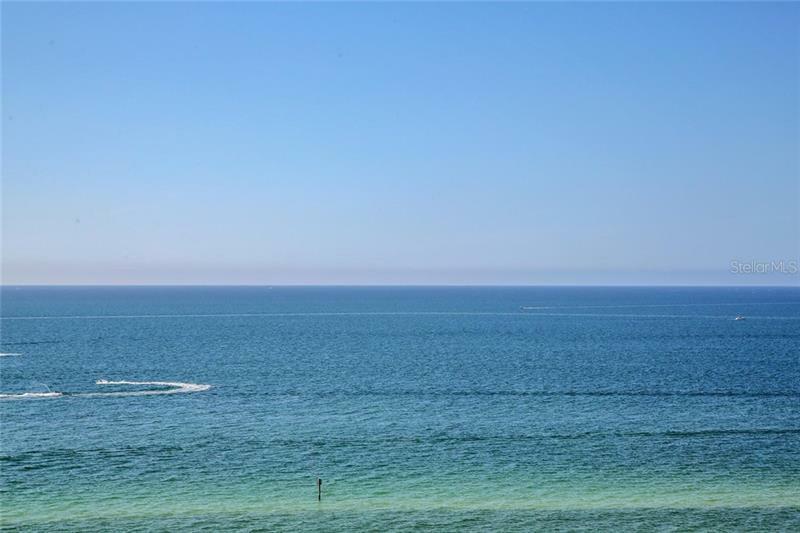 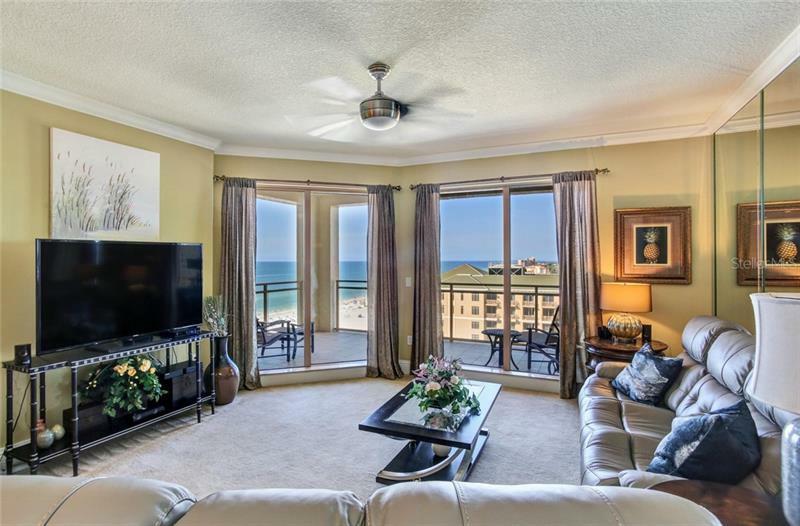 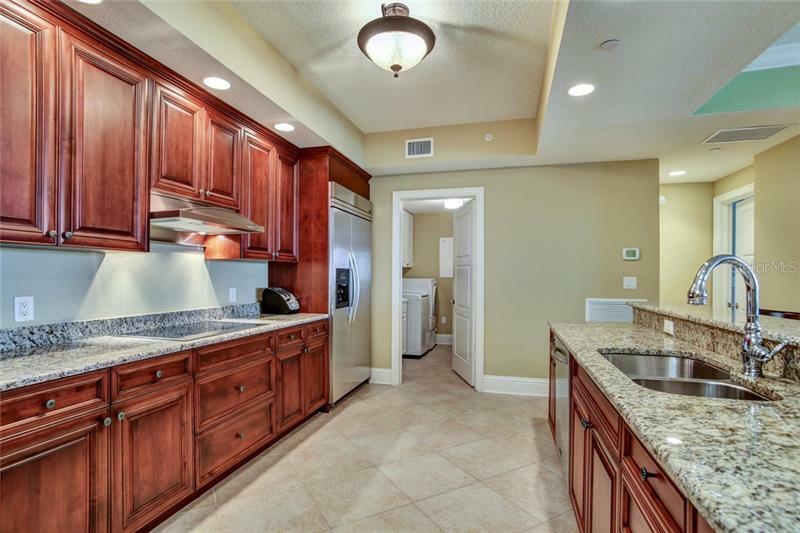 Enjoy amazing panoramic views of both the Gulf of Mexico and the Intracoastal waterways from every room in this 12th floor condo in the Residences at Sandpearl an exquisite upscale Gulf front gated community located directly on the sugar white sandy Clearwater Beach. 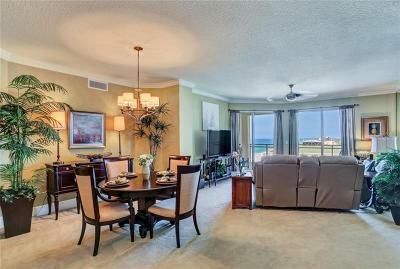 This ready to move in residence has been beautifully finished and is being sold fully furnished. This spectacular spacious residences with almost 2000 sq. 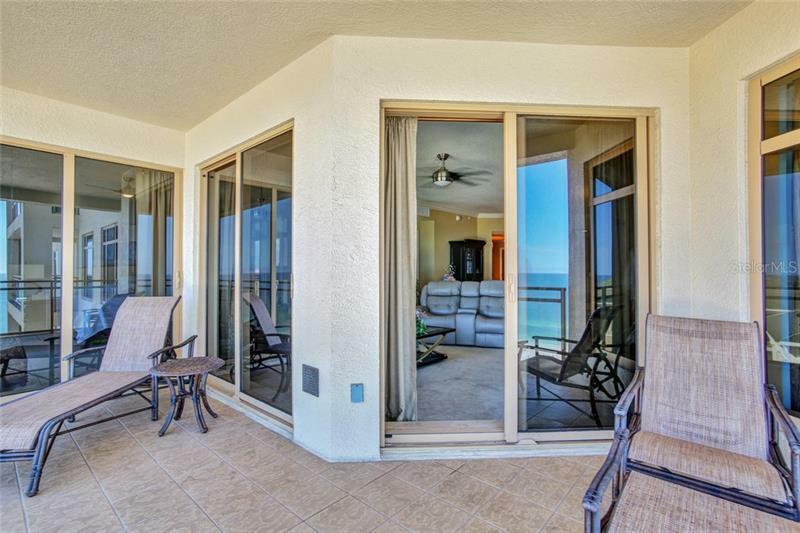 ft. of living space features ideal layouts with 2 bedrooms 2 ½ bathrooms a study/office and a beautiful great room with floor-to-ceiling sliding glass doors opening to your private verandas overlooking the Sandpearl Resort lushly landscaped pool deck with breath-taking views of the beach & Gulf of Mexico. 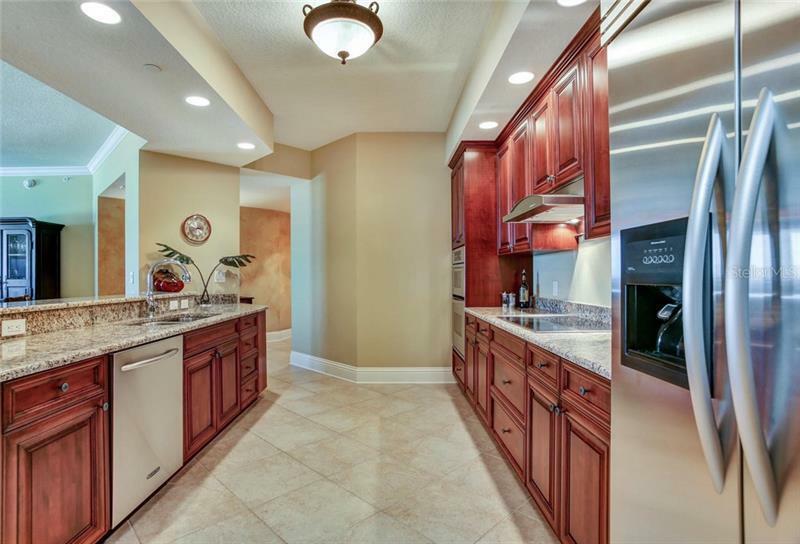 The gourmet kitchen with granite countertops custom wood cabinetry high-end stainless steel appliance and a breakfast bar is ideal for entertaining. 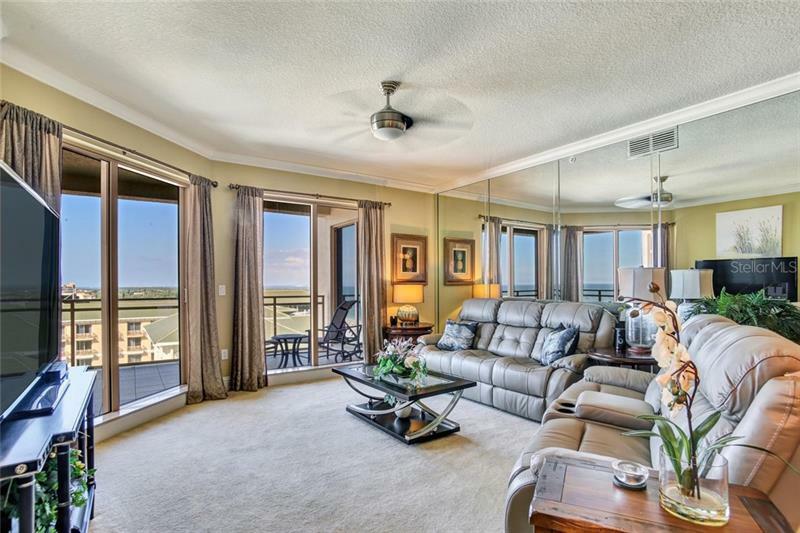 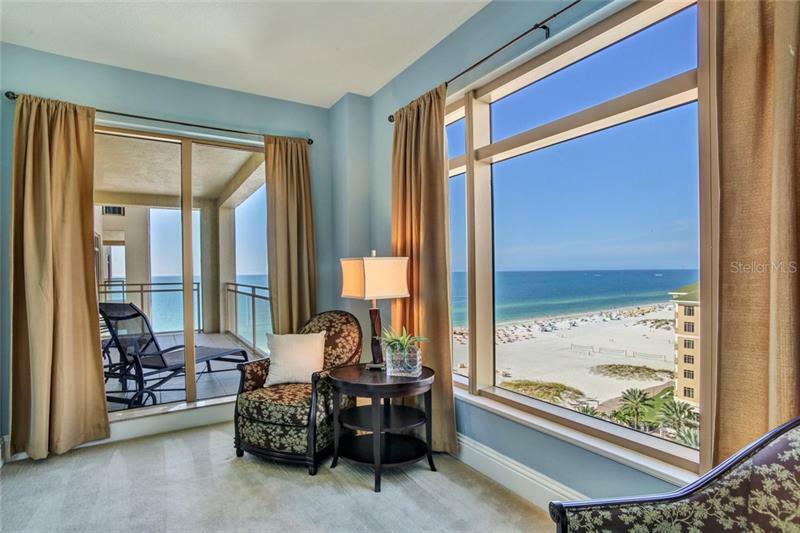 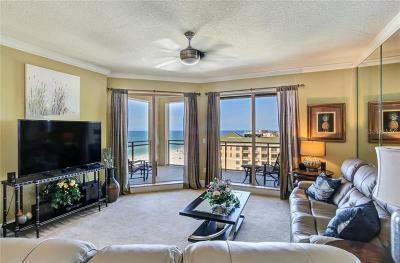 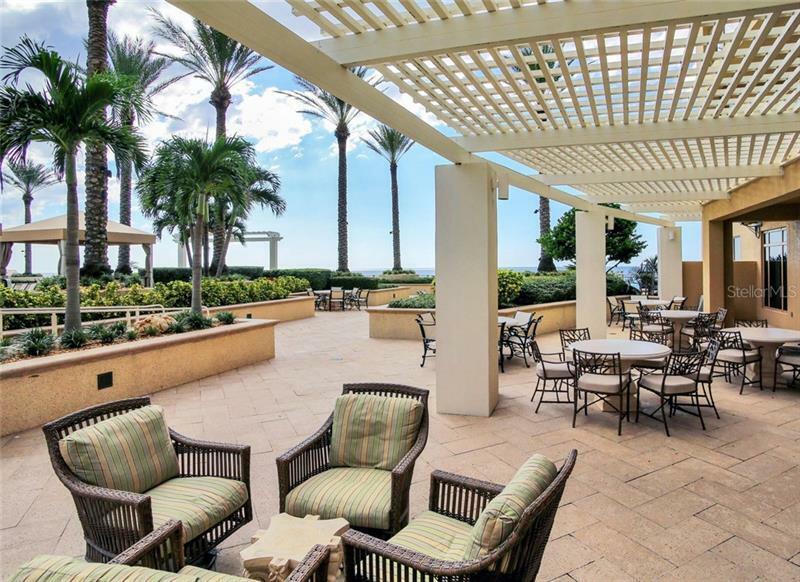 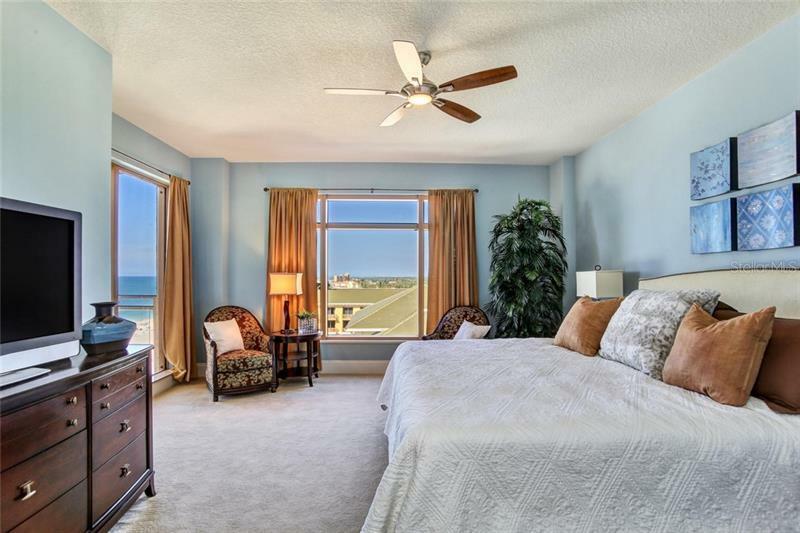 The spacious owner’s suite with amazing views open to the beachfront balcony. 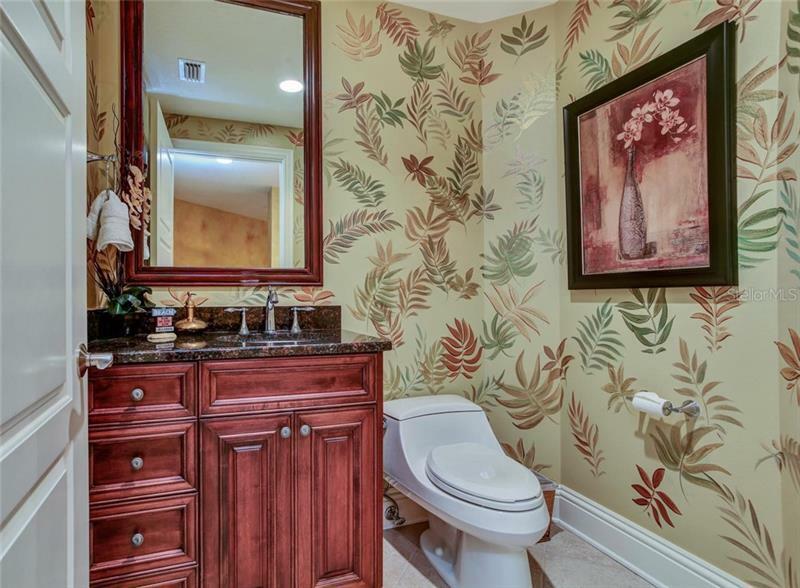 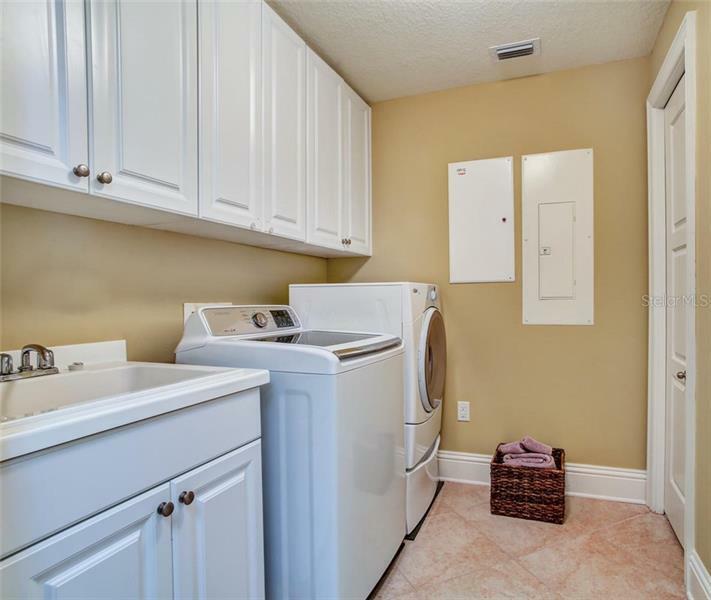 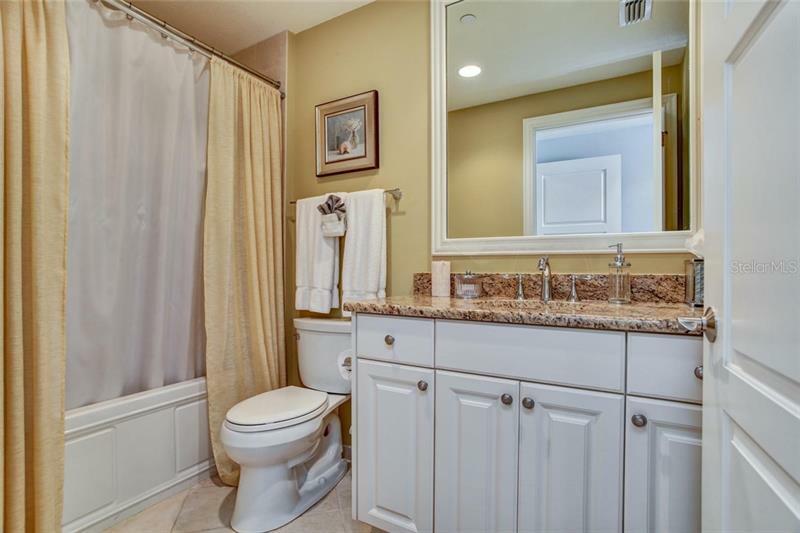 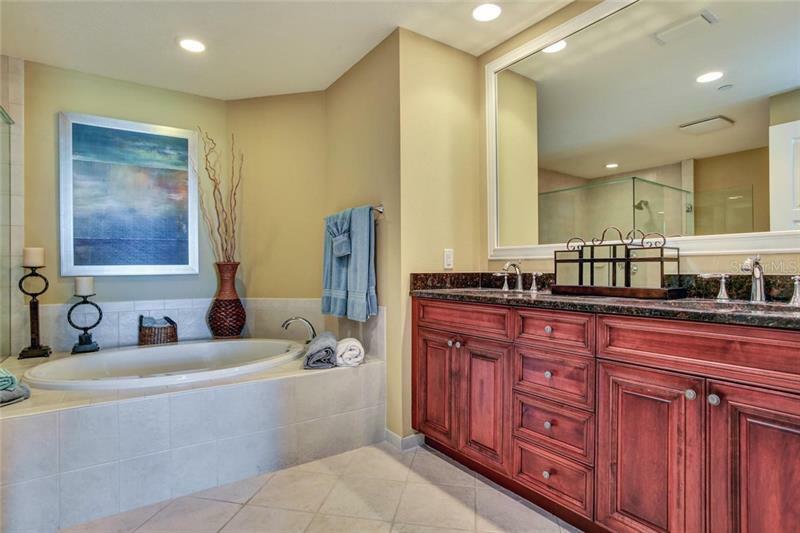 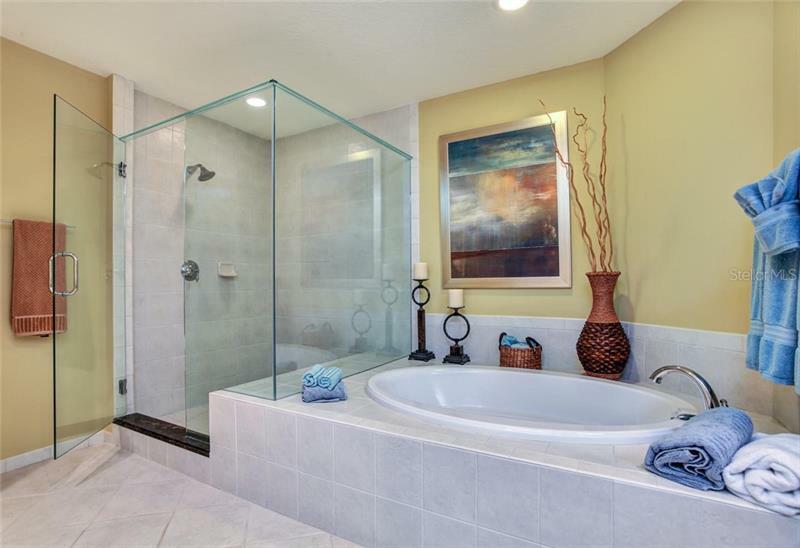 The master bathroom is appointed with custom wood cabinetry double vanity walk-in shower and a garden tub. 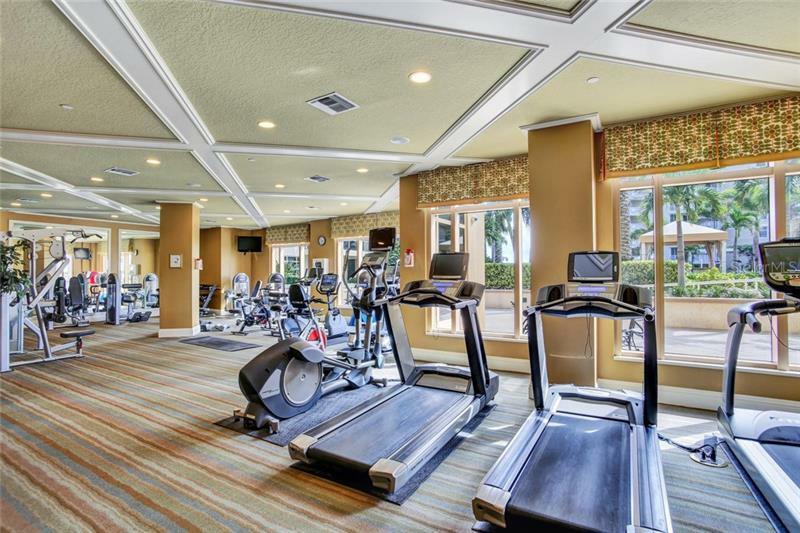 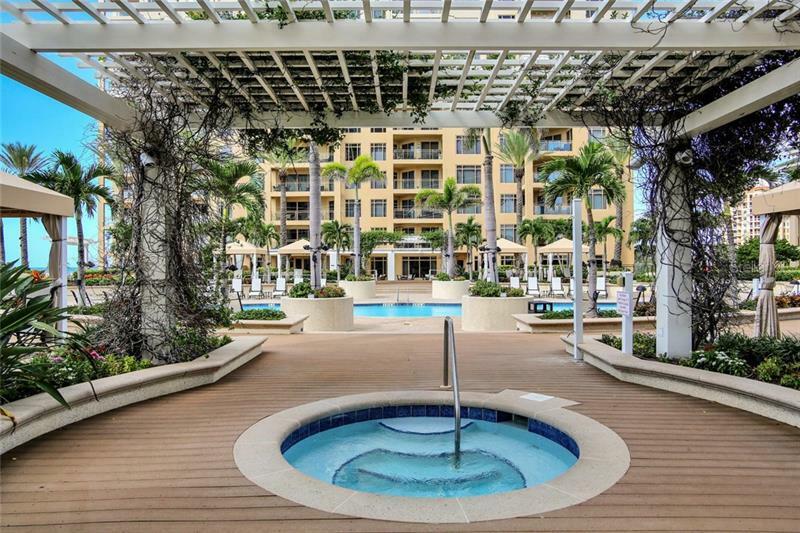 Enjoy the world class amenities including beachfront heated pool & spa elegant clubhouse state of the art fitness center as well as room service from the adjacent Sandpearl Resort & Spa. 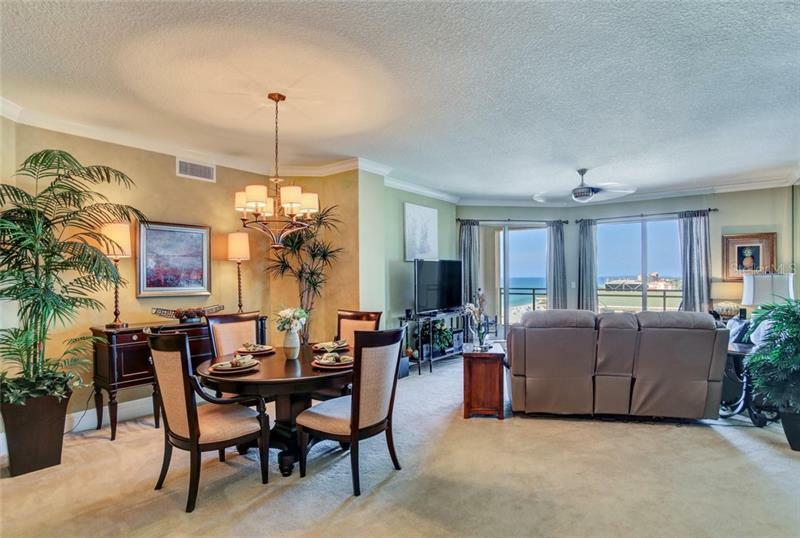 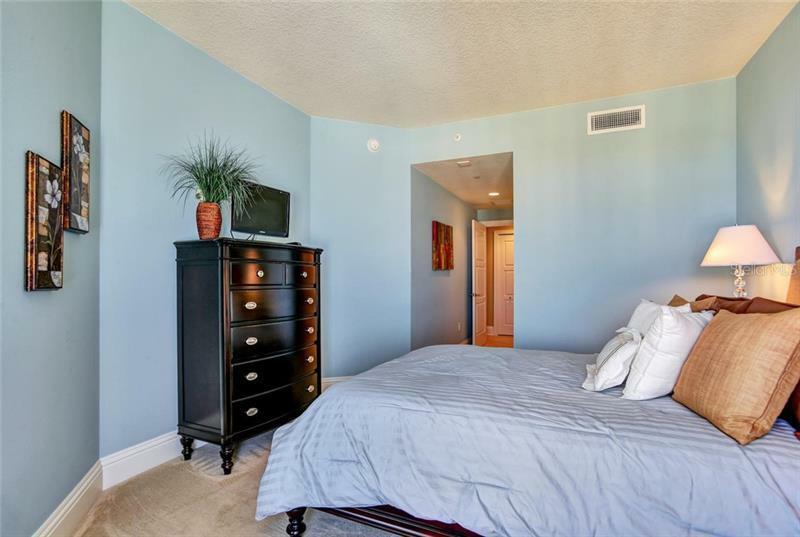 Great location & a short walk to shopping dining Pier 60 water activities the Marina and short drive to two international airports. 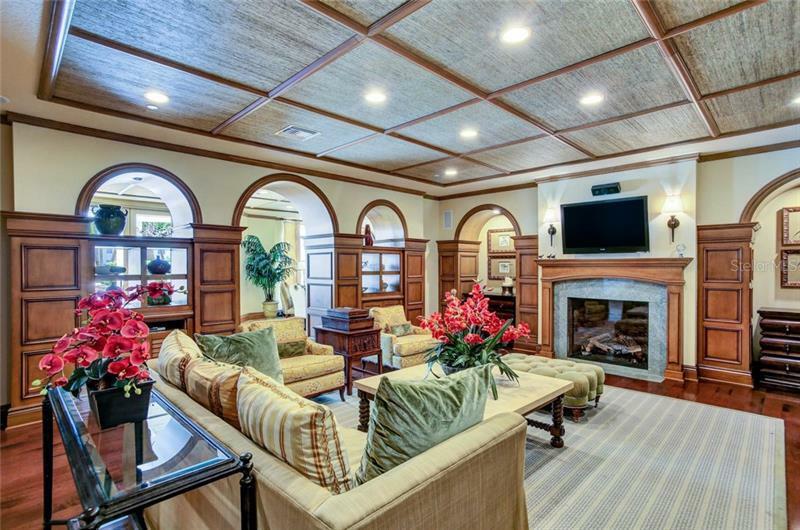 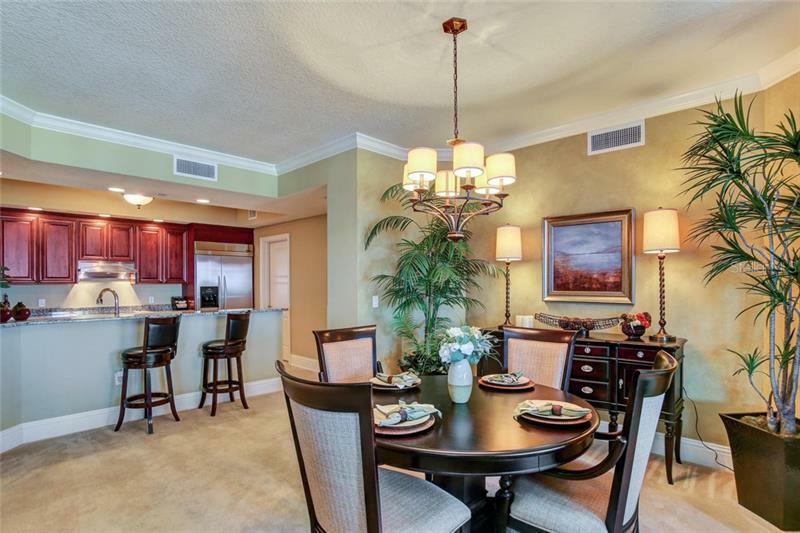 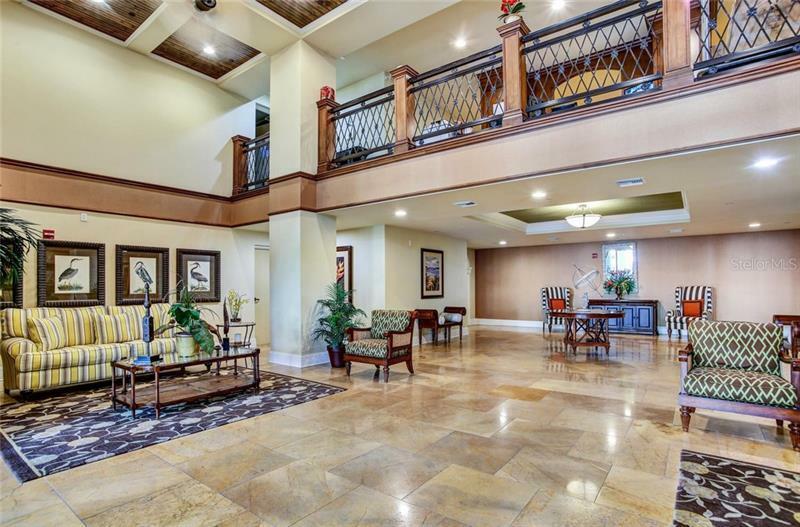 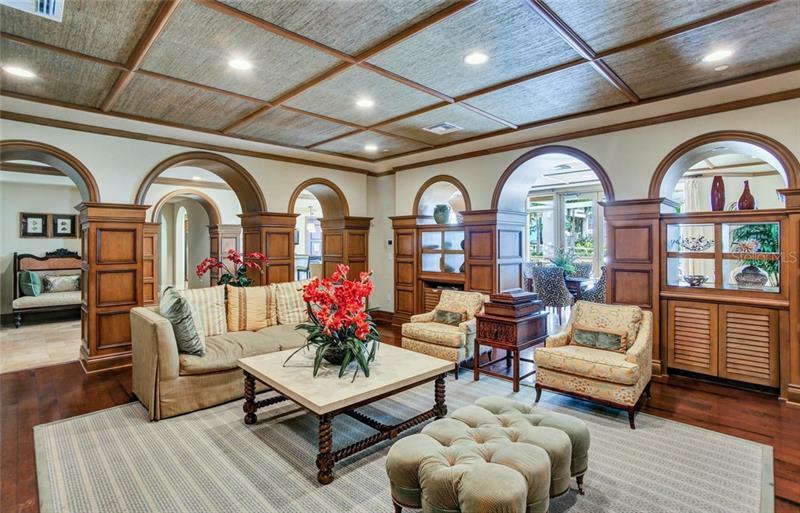 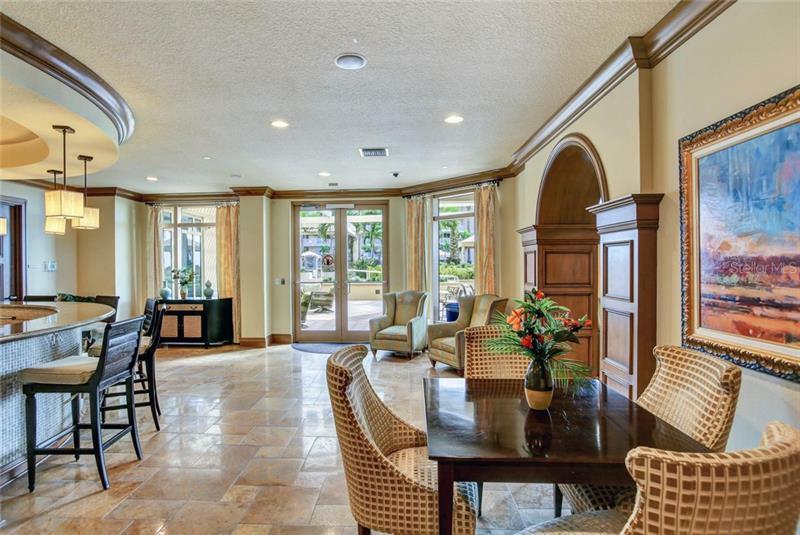 ENJOY RESORT STYLE LIVING AT ITS VERY BEST! 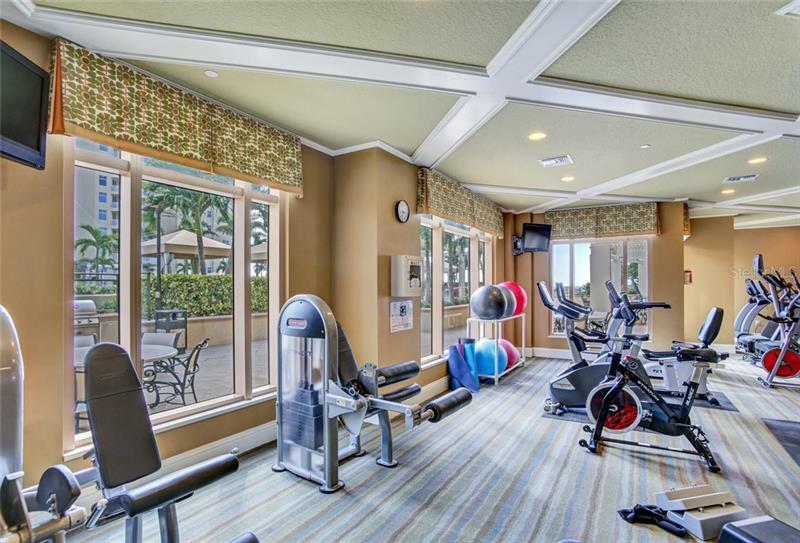 Pet Restrictions: Max weight limit 80 lbs.